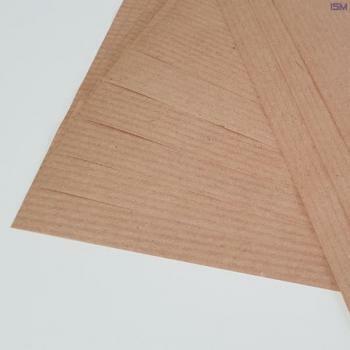 A widely used paper made from virgin pulp but with added waste depending on the application and requirement. This makes soda blending paper much more environmentally friendly than soda kraft paper. 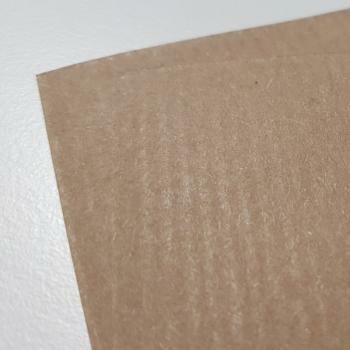 Due to its high tear resistance, soda-blended paper is very suitable for packaging. We supply soda-blended paper in the form of rolls and formats.